We ensure all students gain a broad and balanced education from a wide choice of subjects. 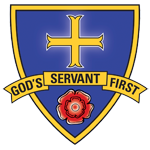 From Years 7 to 11 all students study the core subjects of religious education, English, computing, mathematics, and science. Their education is tailor made to their needs and aspirations, with additional support for those who require it, enabling them to develop the necessary literacy and numeracy skills. We encourage students to specialise and study their options in depth but only after they have gained a strong platform across the arts, humanities, languages and sciences. Before students make those vital choices, we offer one to one consultation to make sure their options are informed and match their longer term aspirations. Parents and carers feature strongly in this period of consultation. 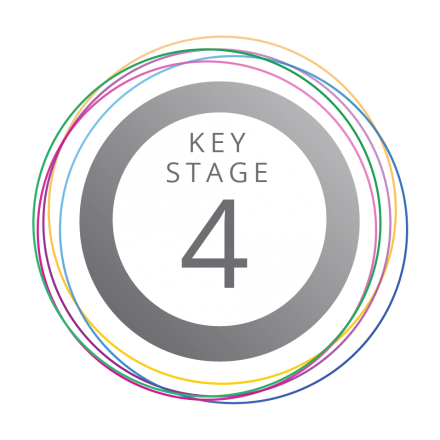 As an 11 to 18 school, we ensure that options taken at Key Stage 4 are also available at A Level. There is an extensive choice of subjects at A Level, with more options introduced to allow greater specialisation and preparation for university life.